DGMAX Interactive is a Performance Marketing Network specializing in performance based marketing campaigns in the Latin American region. 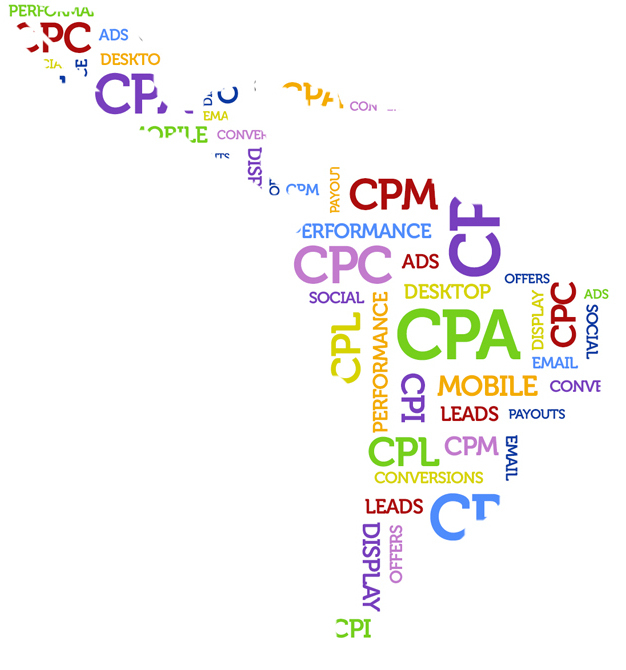 We serve both the Spanish and Portuguese speaking countries using campaigns on a Cost per Action (CPA) basis. DGMAX Interactive helps advertisers expand and run CPA campaigns in Latin America which allows our publisher base to monetize their Latam traffic. If you are an Advertiser and wish to learn more about how DGMAX Interactive can help you generate more leads or sales in Latin American countries on a performance basis please contact us.